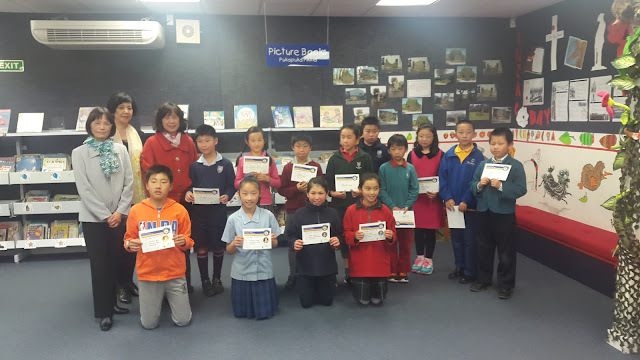 Sunnyhills once again hosted the Zone final of the Mandarin speech final on Wednesday 2nd September. There were 15 entries from all over Auckland. Congratulations to our entry Leticia Liang who won 3rd place equal. A great effort.